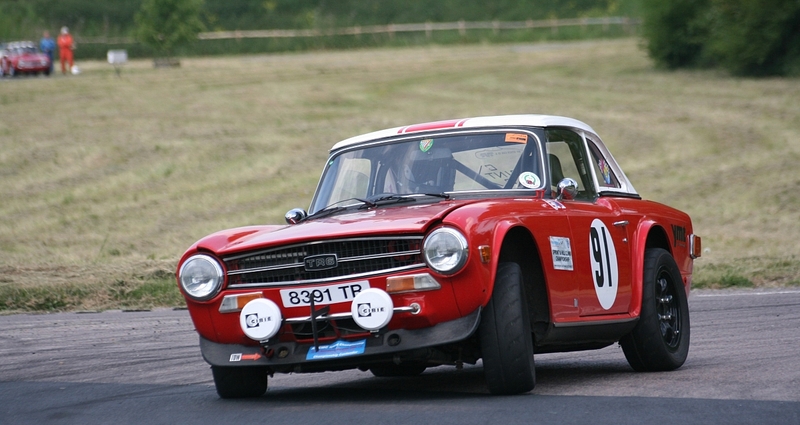 MAC's sprint weekend at Curborough took place in full sunshine with the Revington TR / TR Register Sprint and Hillclimb Championship bringing along 16 entries. Fastest of the TR's was Steve Small in his TR7V8 with a time that was more than 1 second faster than second place Clive Letherby in TR6. The other sub 70 second times were Bob Barnard TR4 69.59 and Jim Giddings 69.58.